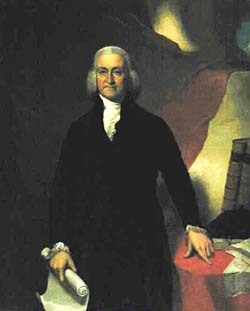 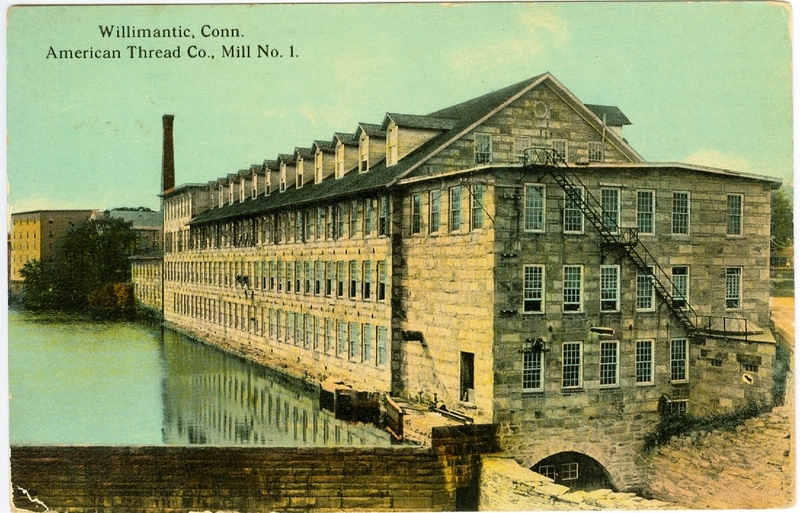 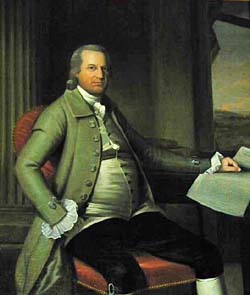 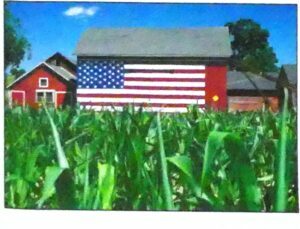 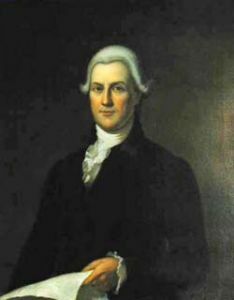 The State of Connecticut officially embarked upon the acquisition of works of art in 1800 when the Legislature commissioned a portrait of George Washington from the Philadelphia artist Gilbert Stuart. 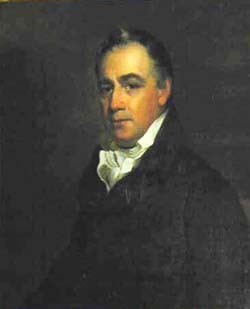 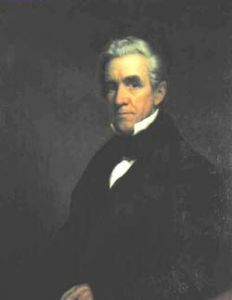 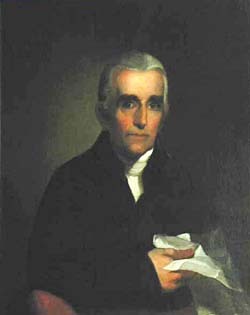 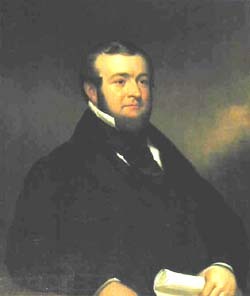 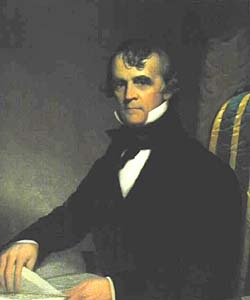 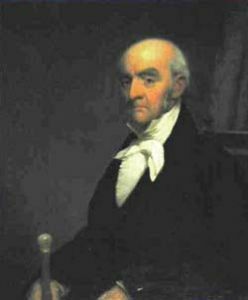 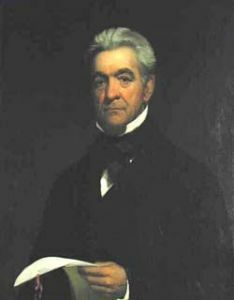 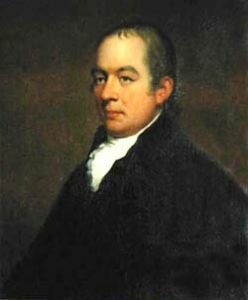 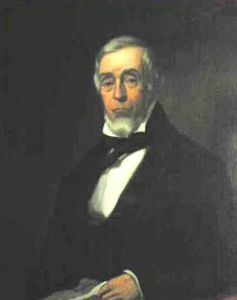 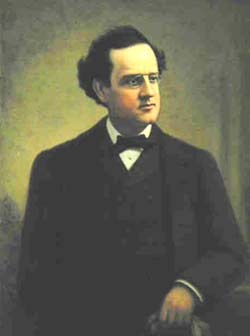 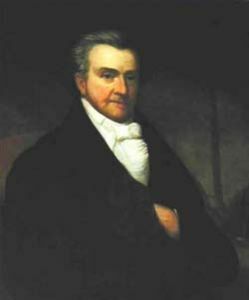 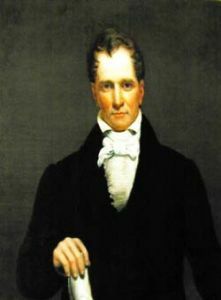 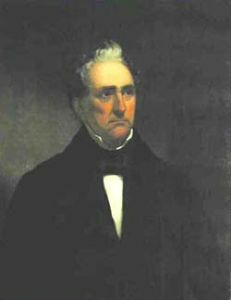 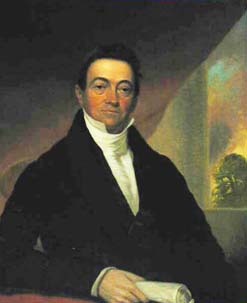 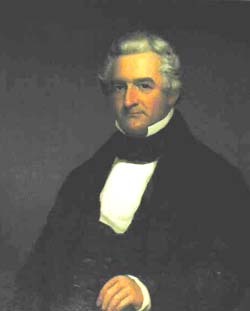 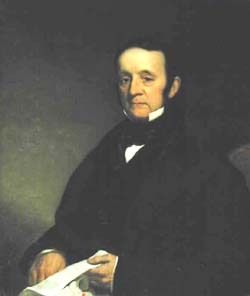 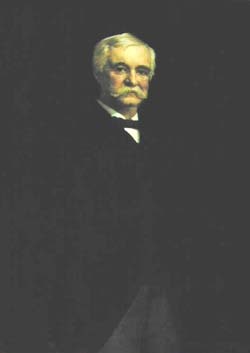 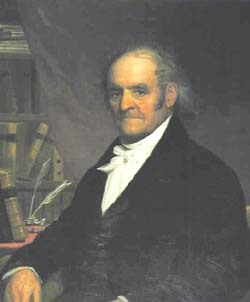 In 1830, a likeness of former governor and U.S. Supreme Court Justice Oliver Wolcott, Jr. was presented to the State and hung in the State House in New Haven. 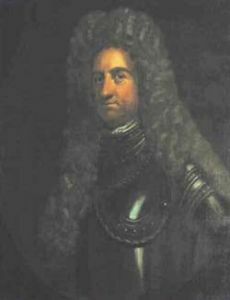 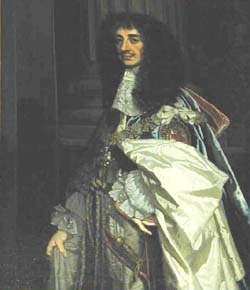 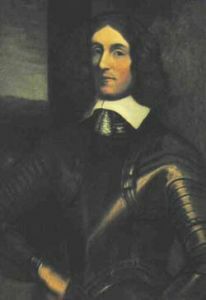 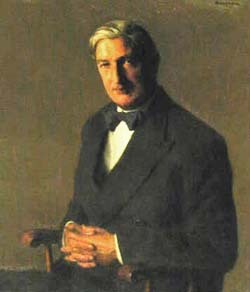 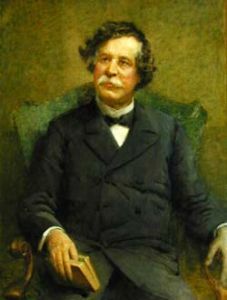 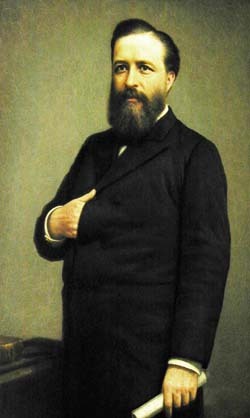 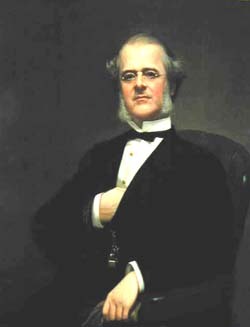 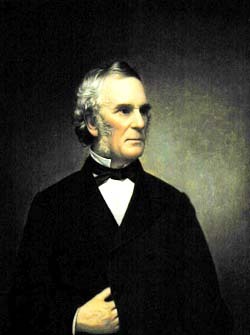 By the mid-nineteenth century the State had acquired portraits of numerous former governors and lieutenant governors, including some of the colonial period. 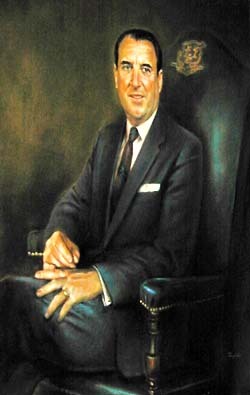 It has become a custom of the Legislature to appropriate funds to have portraits made of governors after their departure from office. 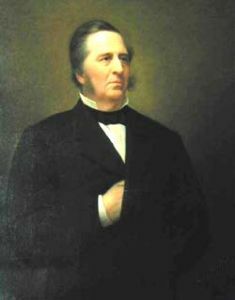 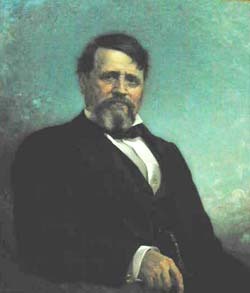 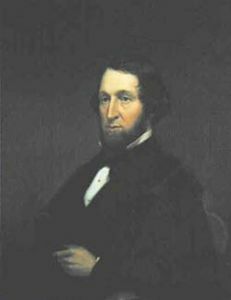 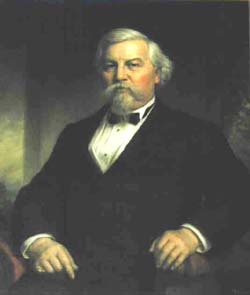 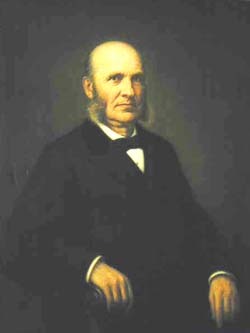 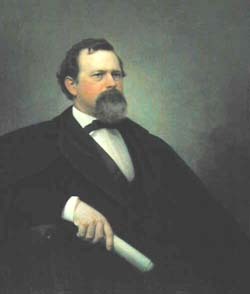 The collection of Governors’ portraits resided in the State House until 1878, when the current State Capitol building was constructed. In 1910, the State Library was completed and the museum’s Memorial Hall became the repository of the collection. 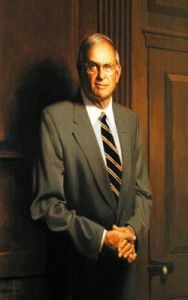 Among the artists whose works are represented in the portrait collection are Ralph Earle, George Wright, Charles N. Flagg, Deane Keller, and Herbert Abrams. 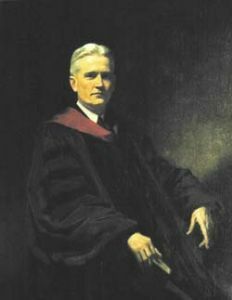 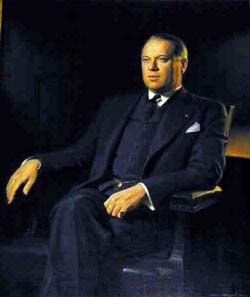 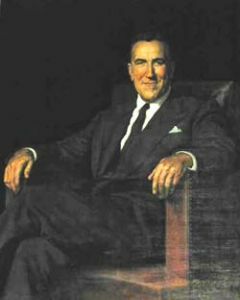 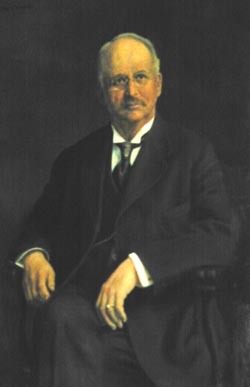 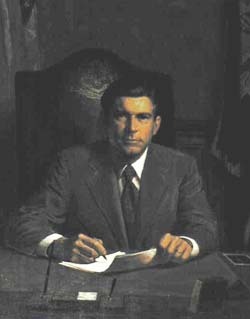 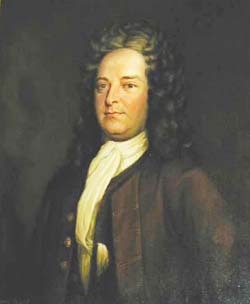 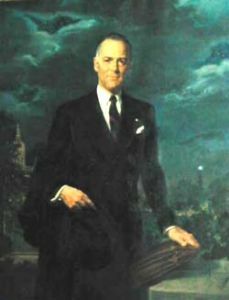 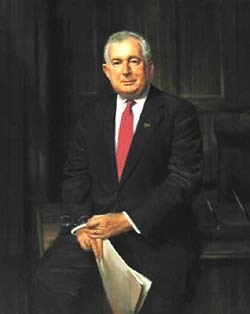 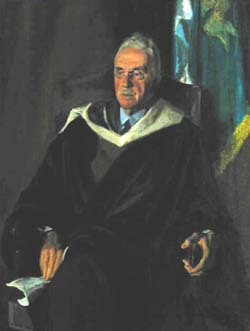 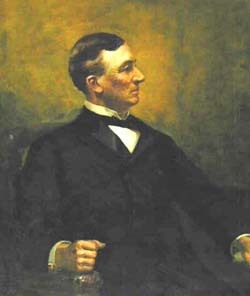 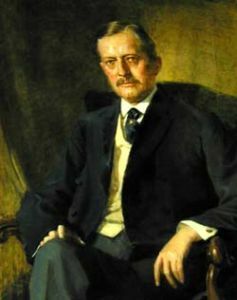 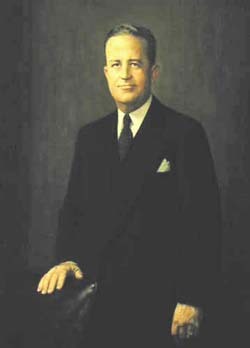 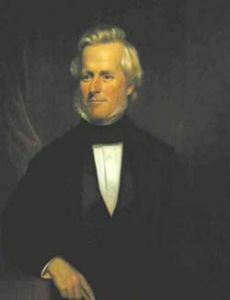 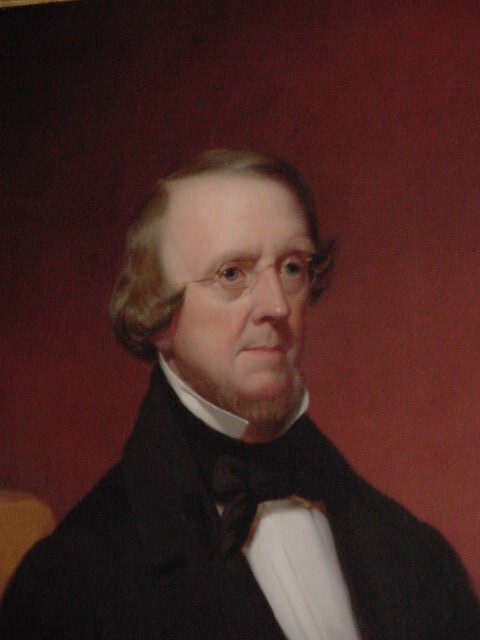 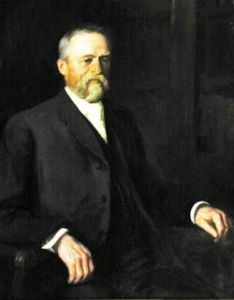 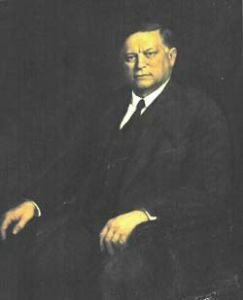 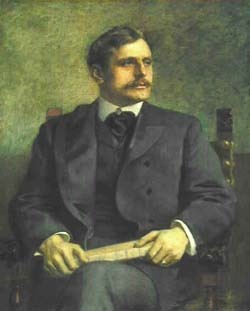 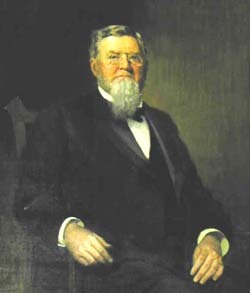 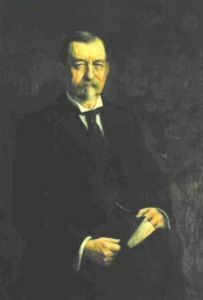 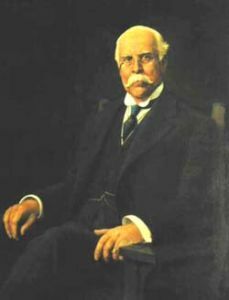 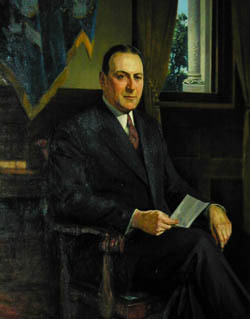 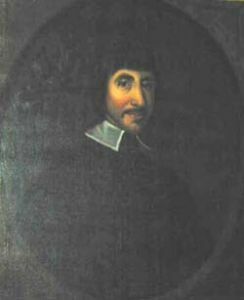 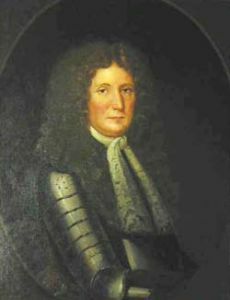 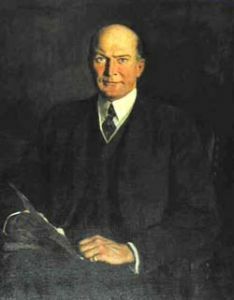 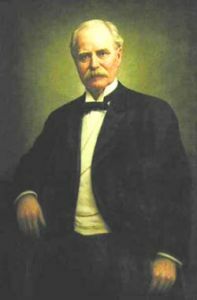 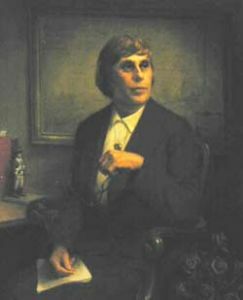 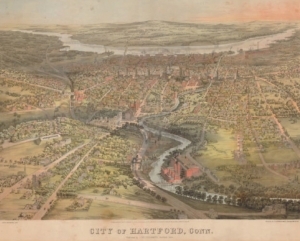 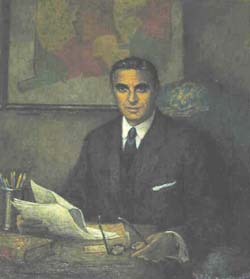 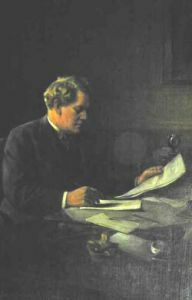 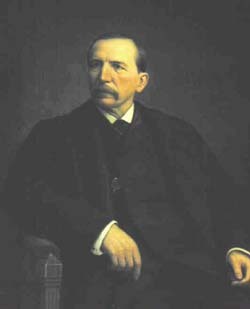 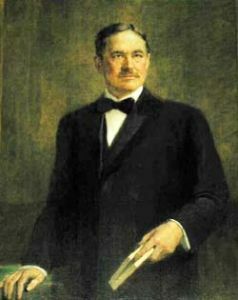 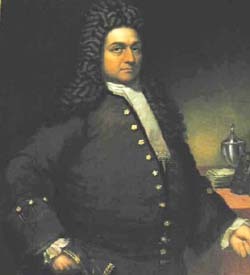 The Connecticut State Library offers a listing of Connecticut’s governors & links to their biographies. 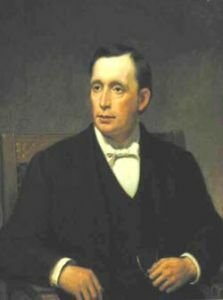 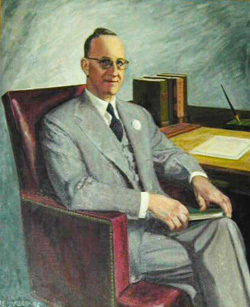 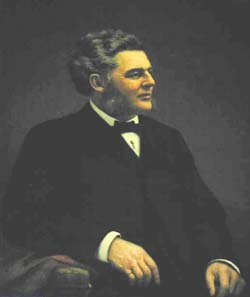 The Library also features an online quiz with “Facts About Connecticut’s Governors”.